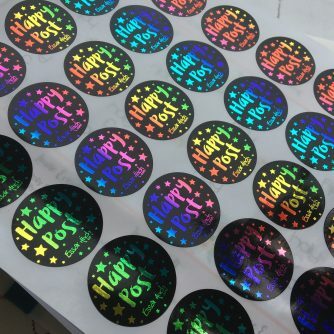 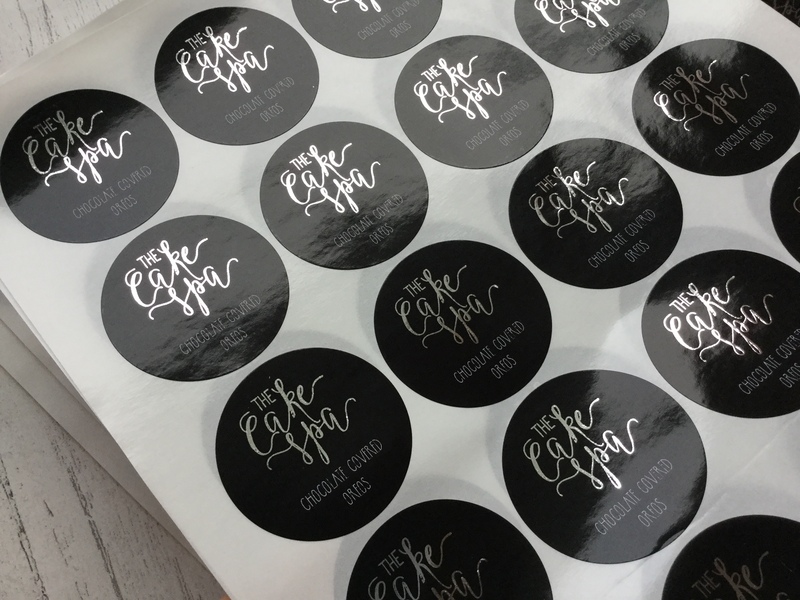 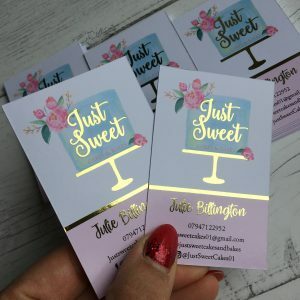 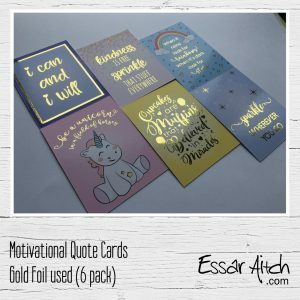 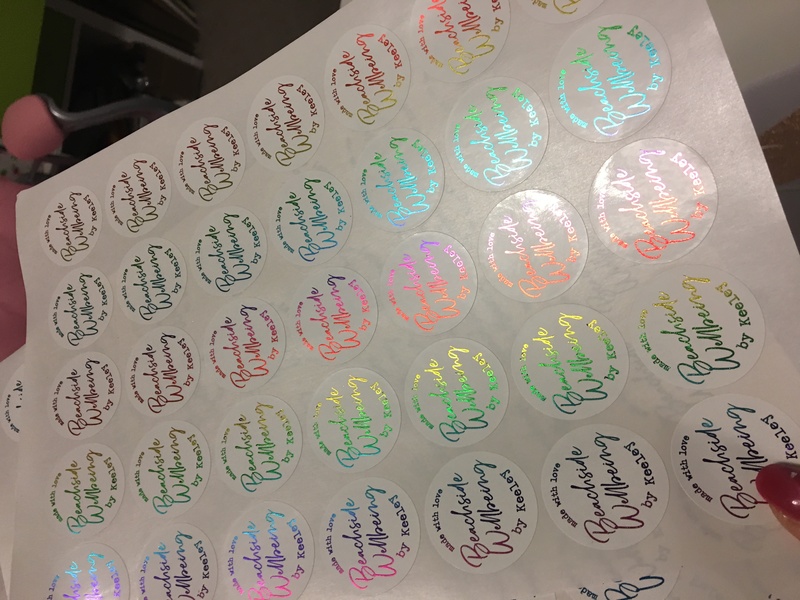 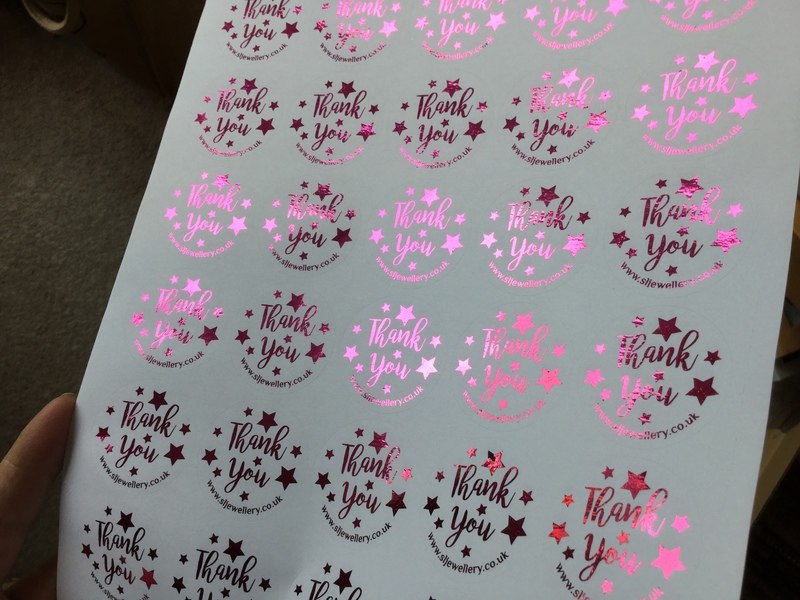 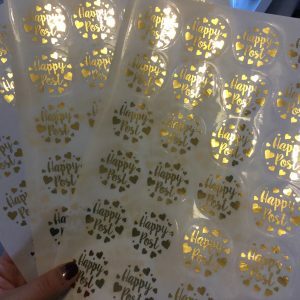 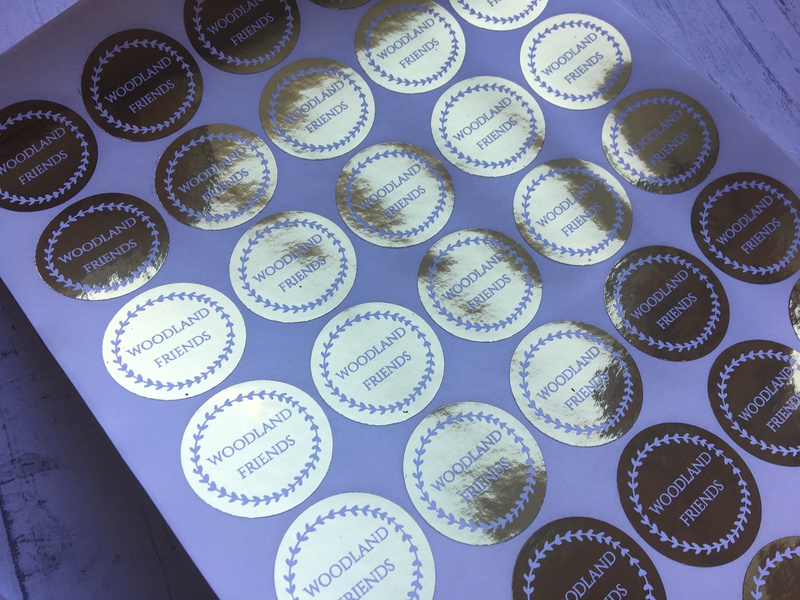 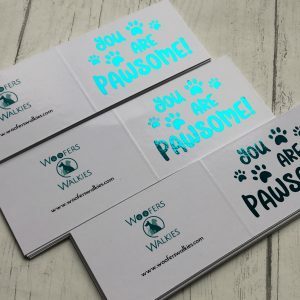 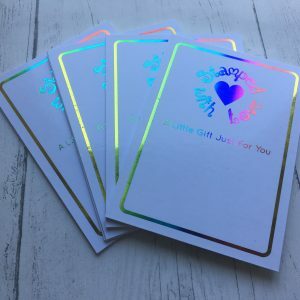 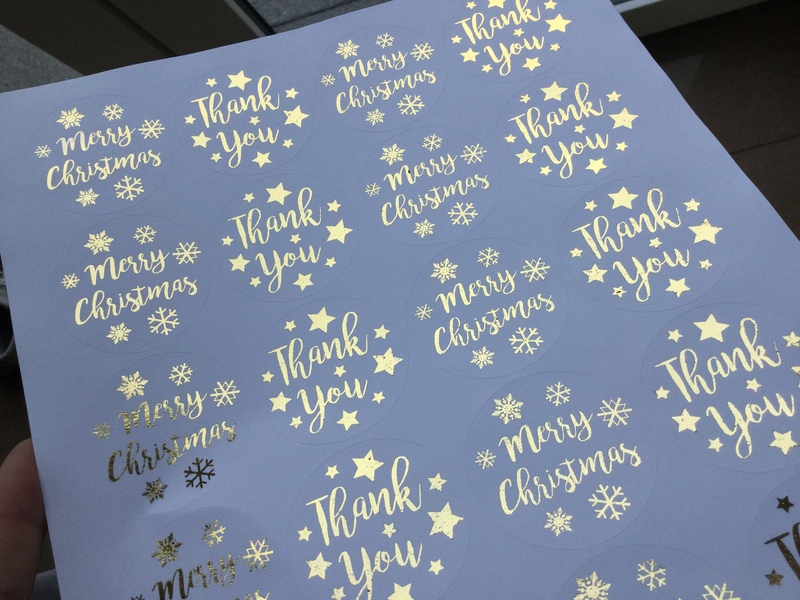 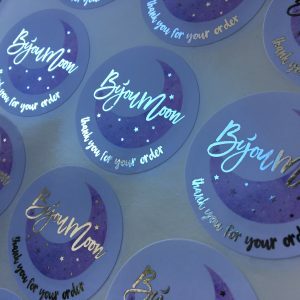 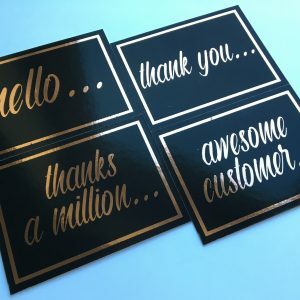 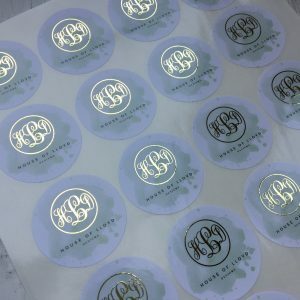 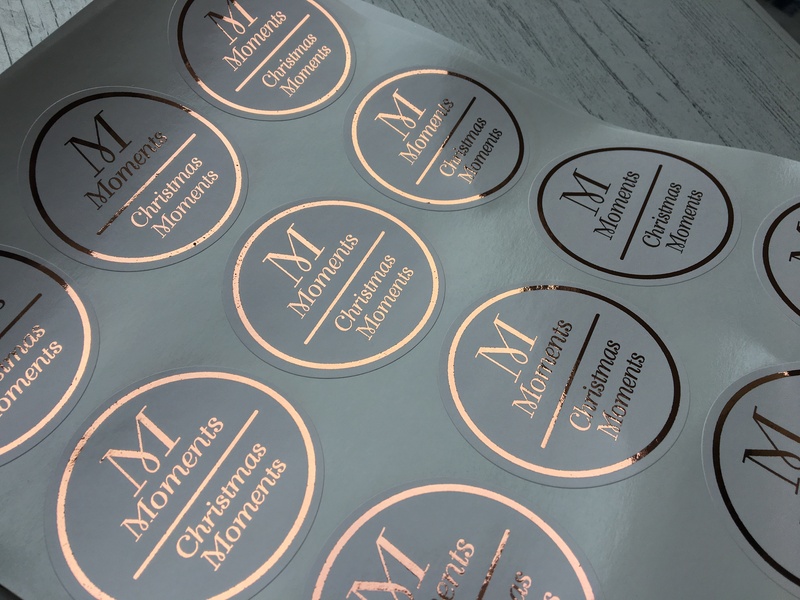 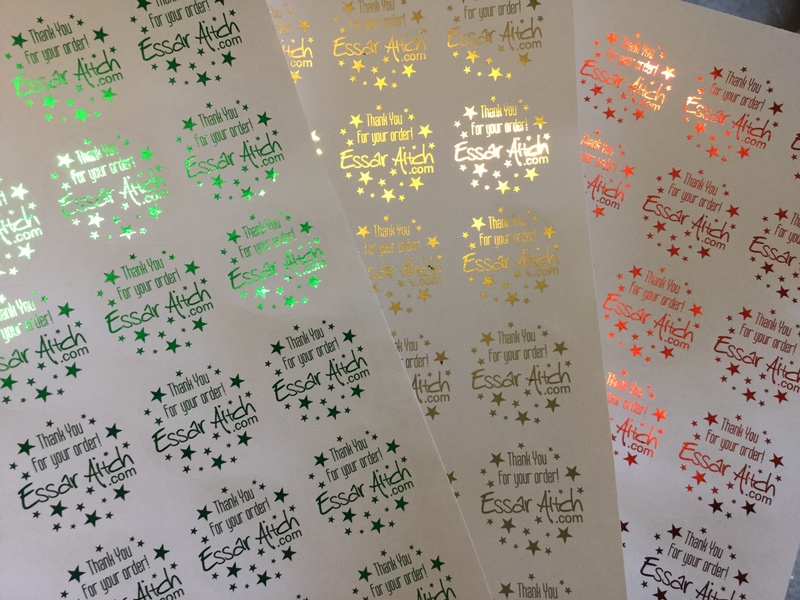 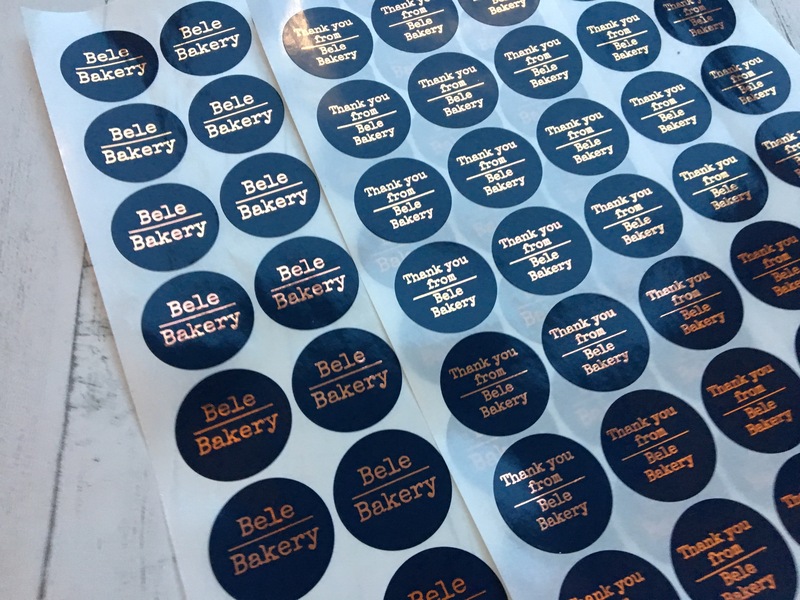 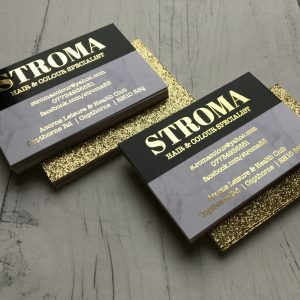 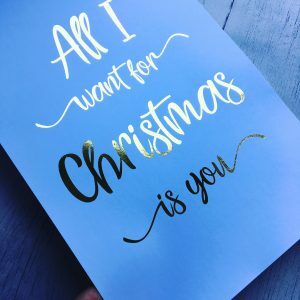 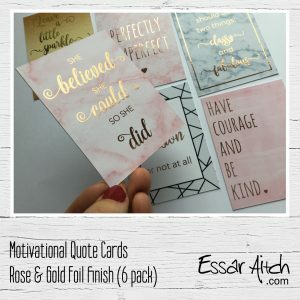 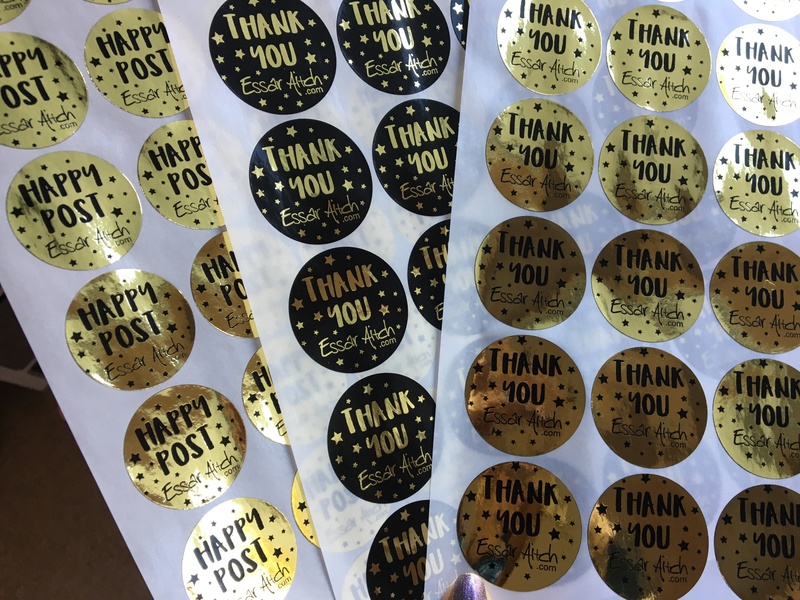 Foiled stickers are the ultimate essential in any stationery package! 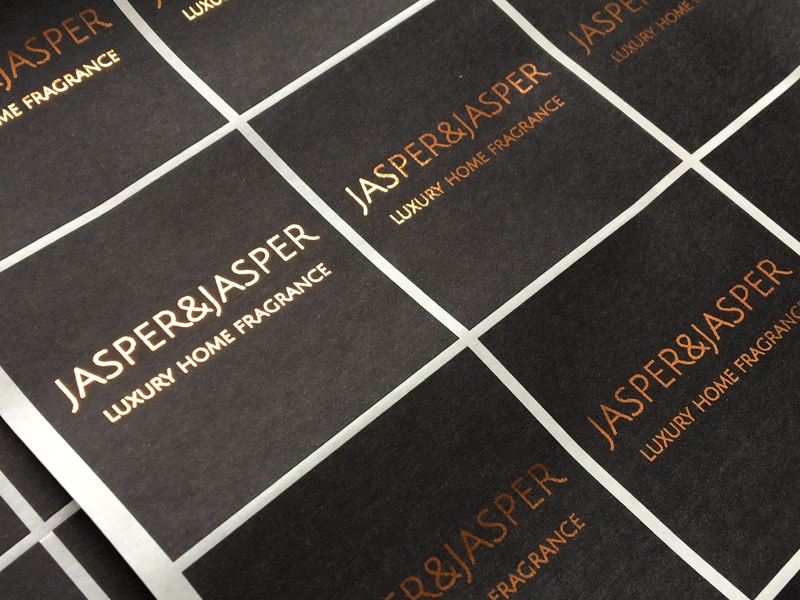 They are supplied on Gloss sheets, except for the squares…they are on Matt. 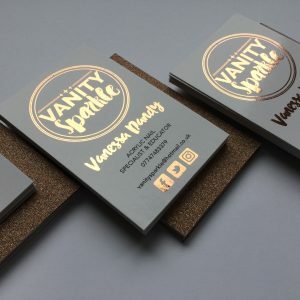 Price includes any design work that may need doing. 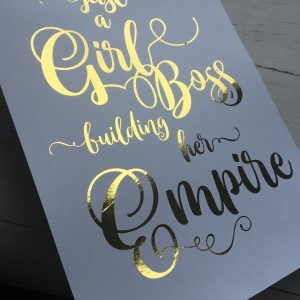 This does not include the design and supply of a logo. If you have the design for the stickers it needs to be supplied in black, if you can’t do this, please message me first and I’ll see how I can help. 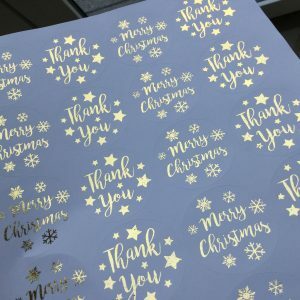 A vectored PDF, AI or EPS file is preferred.